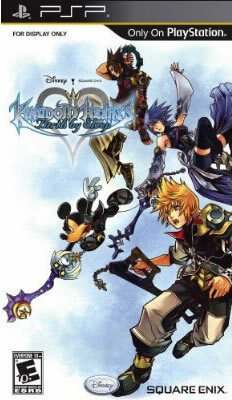 A prequel to the mega-hit series, this pivotal installment takes players back to the beginnings of the KINGDOM HEARTS saga, long before Sora was chosen by his Keyblade. 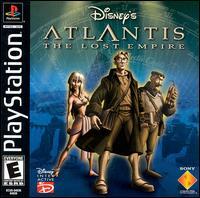 Players will explore iconic Disney worlds in a unique gaming experience that unfolds through the perspectives of three different main characters: Terra, Ventus and Aqua. Their journeys will take them through Sleeping Beauty's Enchanted Dominion, the Dwarf Woodlands from Snow White and the Seven Dwarfs and Deep Space from Lilo & Stitch. Additionally, KINGDOM HEARTS Birth by Sleep includes four all-new multiplayer modes that allow players to enjoy the action with their friends. KINGDOM HEARTS Birth by Sleep is being brought to life through voice talents including Mark Hamill, Willa Holland, Jesse McCartney, Leonard Nimoy and James Woods. With an enhanced and action-packed battle system accompanied by stellar performances from pop-culture icons, KINGDOM HEARTS Birth by Sleep continues to push the franchise forward. I've added a few videos with Master Xehanort from the last installment of the game, Birth by Sleep, that would better illustrate how the character acts and sounds. "I'm happy to be involved with Star Trek Online. In this game, the essence of Star Trek -- exploration and adventure -- lives long and prospers. I'm pleased that a whole new generation of fans will be able to discover new frontiers in the Star Trek universe." In Star Trek Online, the Star Trek universe will appear for the first time on a truly massive scale. In this massively multiplayer online game from Cryptic Studios, players can pioneer their own destiny as Captain of a Federation starship. Or, they can become a Klingon Warlord and expand the Empire to the far reaches of the galaxy. Players will have the opportunity to visit iconic locations from the popular Star Trek fiction, reach out to unexplored star systems, and make contact with new alien species. With Episode Missions, every moment spent playing Star Trek Online will feel like a new Star Trek episode in which you are the star. Nimoy joins Zachary Quinto, who played Spock in the J.J. Abrams-helmed Star Trek theatrical relaunch of the franchise, released in May. 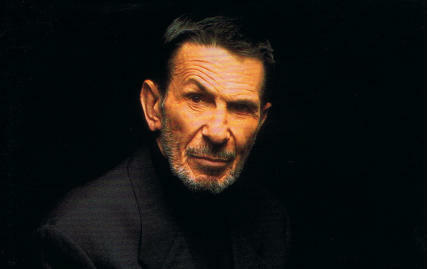 Quinto will voice the game's tutorial while Nimoy will deliver the game's introduction and he will also be heard during key scenes and in-game events. Atari president and CEO Jim Wilson said that "Mr. Nimoy's participation in Star Trek Online brings the game to a whole new level. 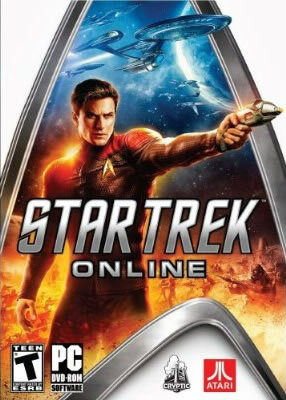 When Star Trek fans hear his voice they will know that Star Trek Online truly is part of the Star Trek universe." 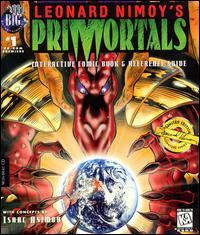 The game takes place in 2409,about 30 years after the events in the film Star Trek: Nemesis. Time travel-themed missions will result in the player encountering characters of Star Trek's past.